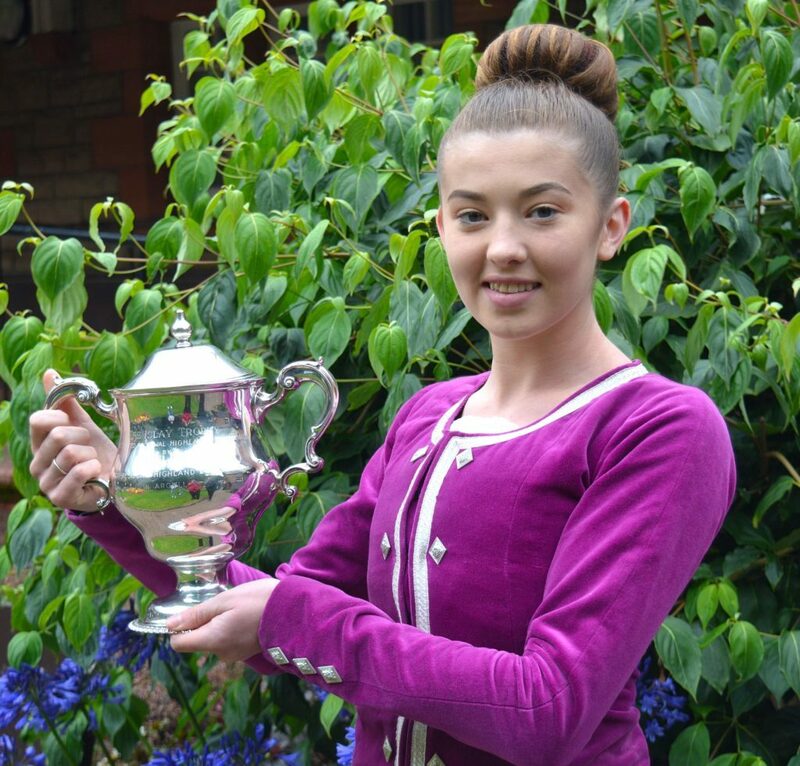 A Campbeltown dancer’s perfect poise helped her lift the top trophy at the Cowal Highland Games. 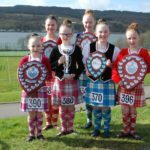 Linzi Cameron, won the Islay Trophy for first place in the adult Argyllshire Championship, which was introduced in 2012. 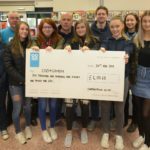 Linzi is the first Campbeltown winner of the championship. 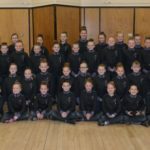 With a final total of six trophies and 16 individual gold medals, 2018 becomes the most successful year to date for the McCorkindale School of Dancing.